All real estate companies are not alike, and that’s a good thing! Berkshire Hathaway HomeServices Bay Street Realty Group is deeply rooted in Beaufort and the surrounding Sea Islands including historic Savannah, GA. This area is rich in history, beautifully maintained and full of charm making it an ideal place to call home. 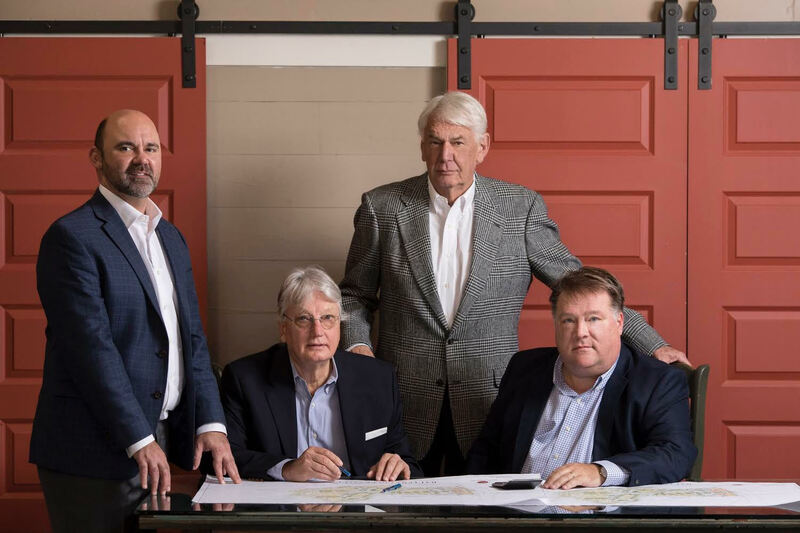 Our central locations, dedicated agents, and seasoned leadership team with over 150 years combined experience set Berkshire Hathaway HomeServices Bay Street Realty Group apart from our competitors and provide our clients with the best service possible. Berkshire Hathaway HomeServices Bay Street Realty Group currently has five office locations in Beaufort, SC, Fripp and Harbor Islands, Coosaw Point, Dataw Island and Savannah, GA. Our Beaufort office is located in the heart of downtown in the historic Fordham building on Bay Street. Our Fripp and Harbor Island office is conveniently located on Harbor Island. Two more offices are located within the master plan communities of Dataw Island and Coosaw Point. If you find yourself exploring charming downtown Beaufort, or driving to meet family for a beach getaway, please stop by our offices and say hello!